Tap symbols for info. Tap for Full-Screen. This map shows accommodation for Wengen. To locate Hotels and Chalets elsewhere, tap a marker or select a link from the menu to switch maps. Brunner 2 is situated on the peaceful outskirts of car-free Wengen, 10 minutes’ walk to the Wengen Train Station. Superb views of the Jungfrau Mountain are provided form the property’s terrace and the apartment’s balconies. Apartment Am Acher II is set in Wengen, 600 metres from Wengen-Mannlichen, in an area where cycling can be enjoyed. This property offers access to free WiFi. Interhome is a vacation rental provider founded in 1965. The Beausite Park Hotel in the car-free village of Wengen is a little, sunny paradise at the foothills of the Eiger, Mönch and Jungfrau mountain range offering superb views, fine cuisine and great spa facilities. The elegant Chalet-style Hotel Maya Caprice is completely renovated and offers a modern interior with influence of a charming Swiss Chalet. All rooms are renovated and the new decorated sun terrace is the perfect place to unwind. Hotel Silberhorn Wengen is located in the centre of the car-free Wengen, which is only reachable by train, right next to the Station. It offers a spa area and fine cuisine. Important Information Please note that Wengen is a car-free village. The Hotel Regina occupies a Victorian-style building dating from 1894 in the heart of car-free Wengen, which can only be reached by train, and offers 2 restaurants and a spa area. Important Information Please note that Wengen is a car-free village. Veronica is located next to the Wengen Train Station and 300 metres from the Gondola Lift going to Männlichen. The rustic apartment in car-free Wengen features a balcony with panoramic mountain views and a fireplace. 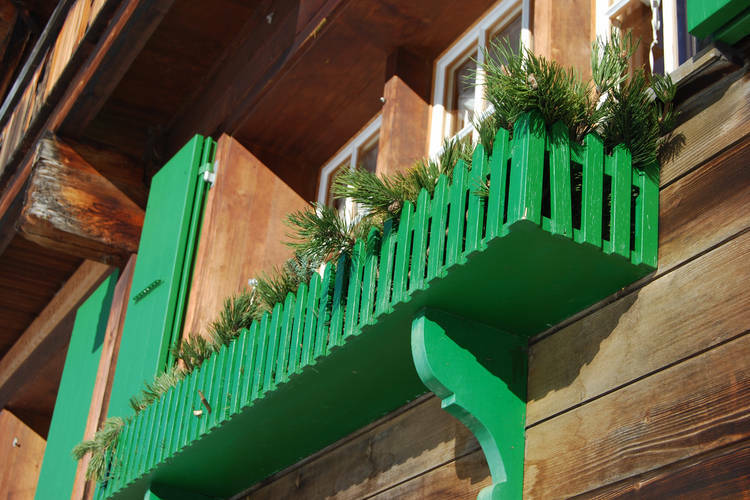 Surrounded by a garden, Chalet Acheregg is set right in the heart of Wengen. It offers panoramic views of Jungfrau Mountain, and the ski slopes are just 300 metres away. Free WiFi is available throughout the property. Located in Wengen, 600 metres from Wengen-Mannlichen and 700 metres from Wengiboden, Apartment Alpina offers free WiFi. With mountain views, this accommodation offers a balcony. Interhome is a vacation rental provider founded in 1965. Set in Wengen, less than 1 km from Wengen-Mannlichen and an 11-minute walk from Wengiboden, Apartment Mittaghorn.3 provides accommodation with amenities such as free WiFi and a TV. Guests staying at this apartment have access to a balcony. Apartment Bergfrieden in Wengen provides accommodation with free WiFi, 500 metres from Wengen-Mannlichen, 500 metres from Wengiboden and 500 metres from Figeller. The 4-star apartment is 2.3 km from Innerwengen. Apartment Racer’s Retreat.2 is a property situated in Wengen near Innerwengen. This property is 1.6 km from Wengen-Mannlichen. The apartment has 3 bedrooms and 1 bathroom with a shower. There is a dining area and a kitchen equipped with a dishwasher. For details of Winter Sports, including Snowboarding and Skiing in Wengen, see also :- Wengen, Ski Chalets, Snow Forecast, Snow Report, Ski Holidays, Ski Hire, Airport Transfers, Car Hire and Switzerland. Hotels in other popular Ski Areas near Wengen. Note :- Ski Hotel deals to Wengen are subject to change until booked. You must check any particular requirements directly with the Operator at the time of booking.